An accidental bonfire explosion at a town fair north of Paris injured 18 people, including three children, as the festive spring event turned into chaos, authorities have said. More than 20,000 people braved a bitterly cold wind to watch the annual fireworks display on the banks of the River Ness. 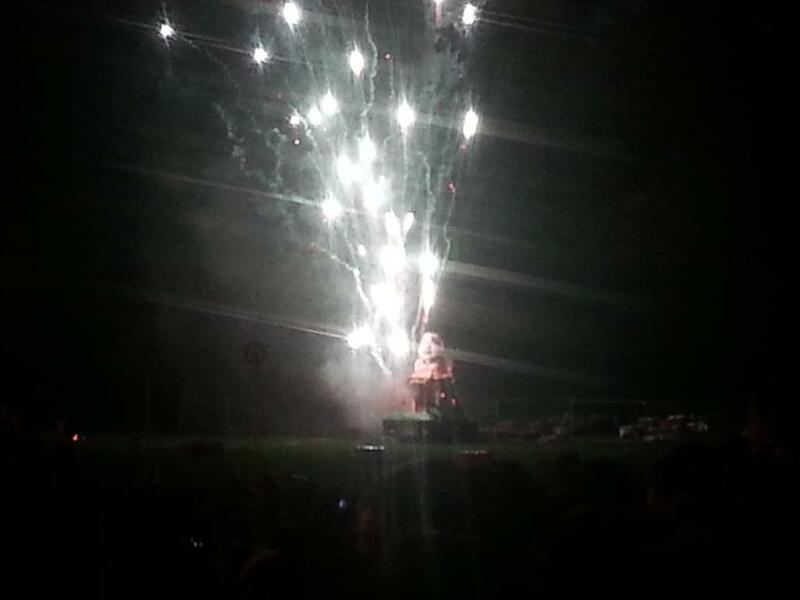 Organisers of a north-east fireworks display that was due to take place tonight have said the event is cancelled. Yes, it's that time of year again. Can’t decide where to celebrate Guy Fawkes Night? Here's our guide to some displays in Inverness and the rest of the Highlands. Where can I watch fireworks in Aberdeen and the north-east? Remember, remember... Bonfire night is just around the corner! 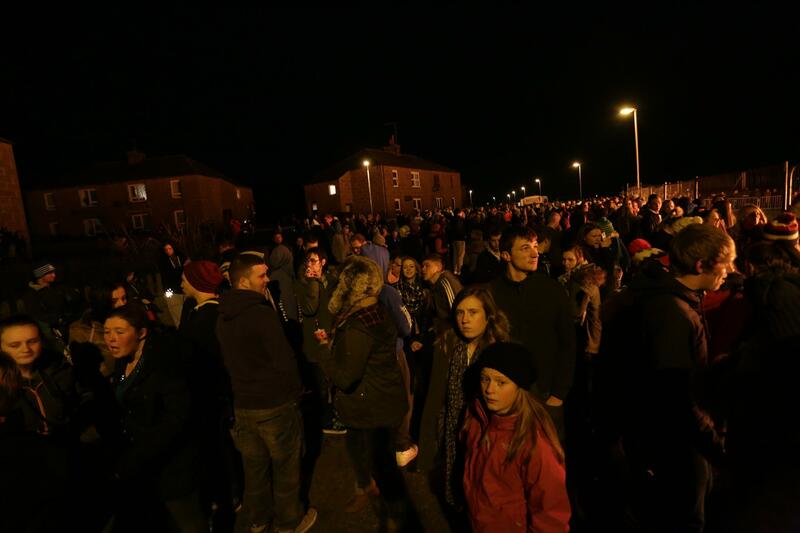 Thousands of north-east residents showed up to watch as a gargantuan bonfire lit up the night sky earlier this week. Fears that a colossal north-east bonfire, which has in the past cracked nearby windows, could get out of control proved unfounded as our video shows. 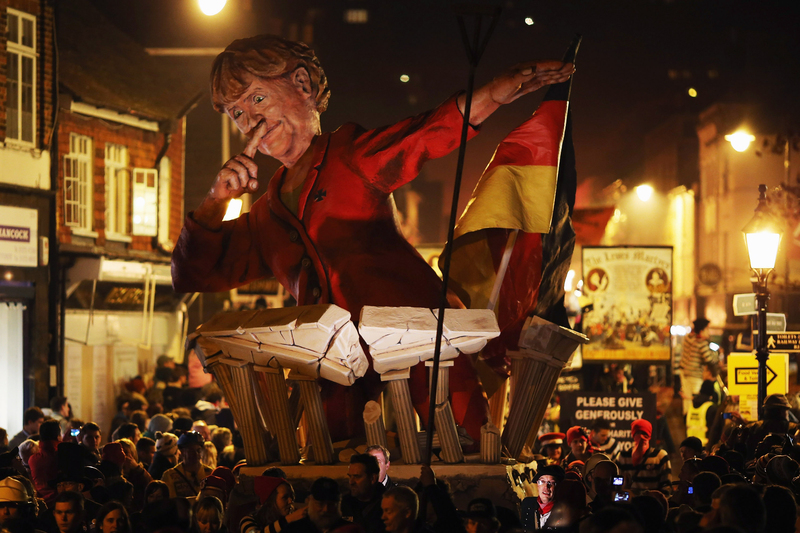 Pictures have emerged on-line that suggest a controversial Alex Samond effigy has in fact been blown-up - despite organisers insisting the plan was never to torch it. 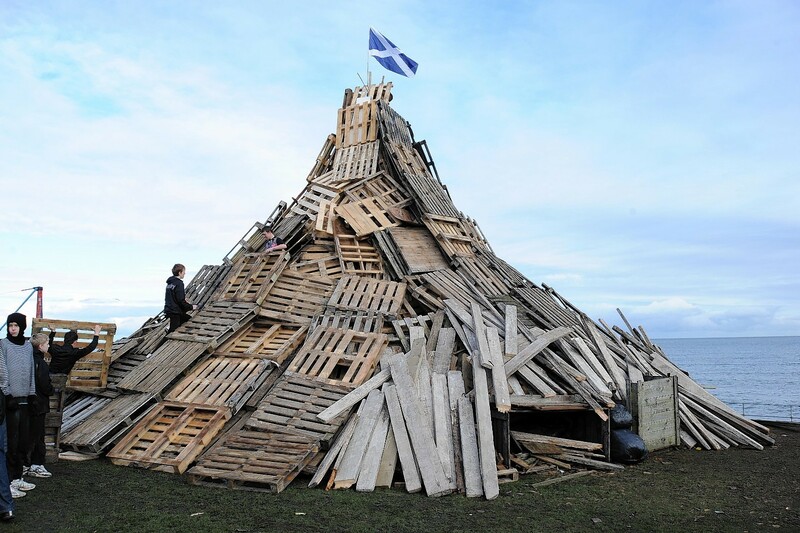 A controversial north-east bonfire went ahead last night despite fears over its safety. 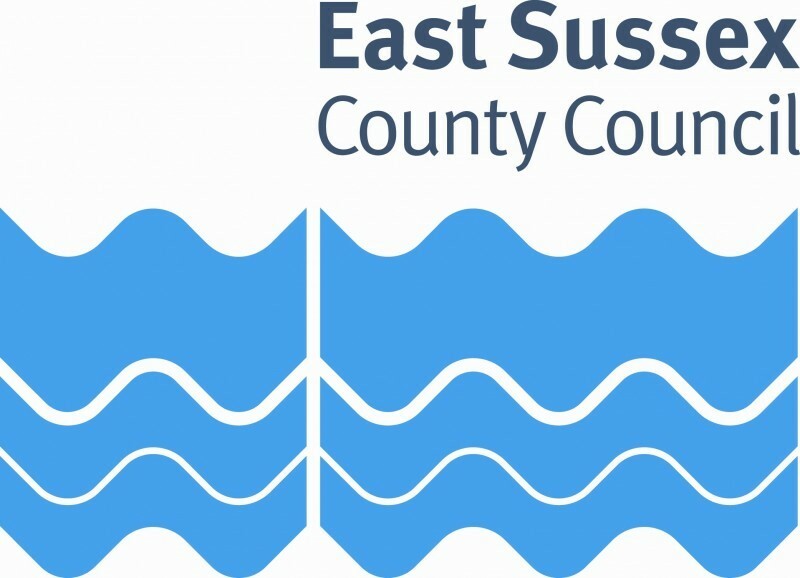 Alex Salmond will be set alight on top of an English bonfire tonight but he is far from the first political figure to be targeted by the East Sussex bonfire community. 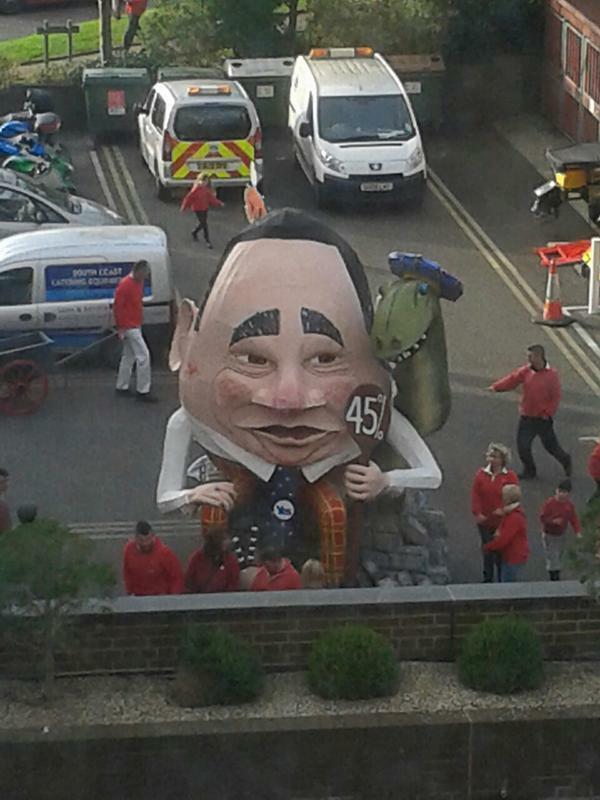 Lewis Bonfire organisers' decision to burn an Alex Salmond effigy has caused outrage across the country - with hundreds of people taking to Twitter to vent their fury. 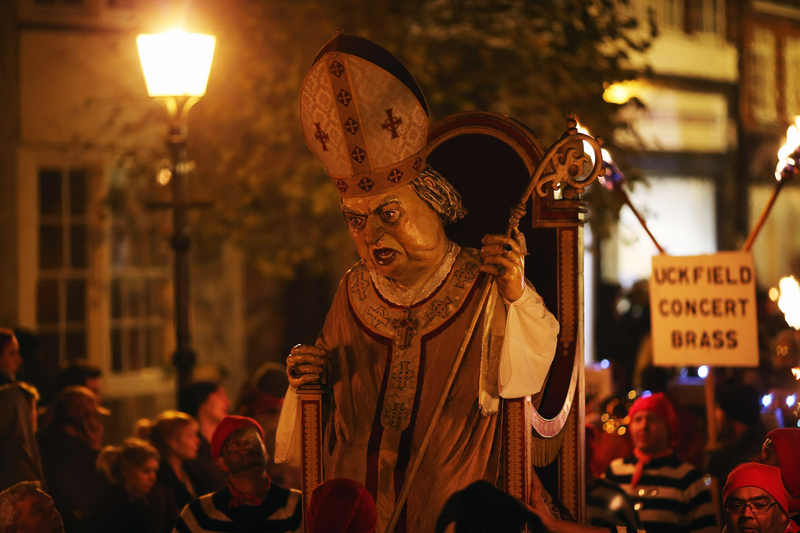 An English Guy Fawkes event has caused uproar in Scotland - but it is not the first time that the Lewes bonfire celebrations have hit the headlines. An English council that posted a picture on social media of 'Alex Salmond' preparing to be thrown on a bonfire has denied playing any part in creating it. 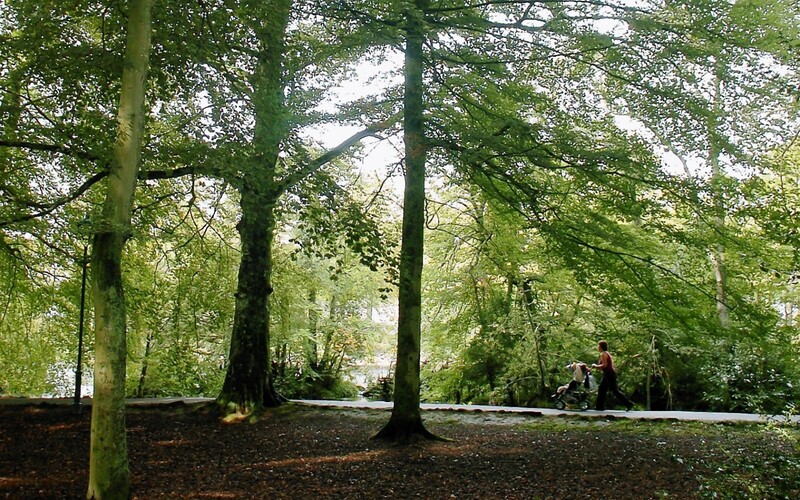 An Inverness beauty spot, which was forced to cancel its Halloween celebrations because of flooding last week, will reopen to the public tomorrow. 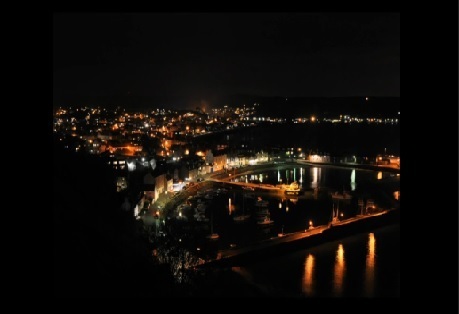 The skies above Stonehaven were illuminated by a thousand lights last night as this year's bonfire celebrations kicked off in style. 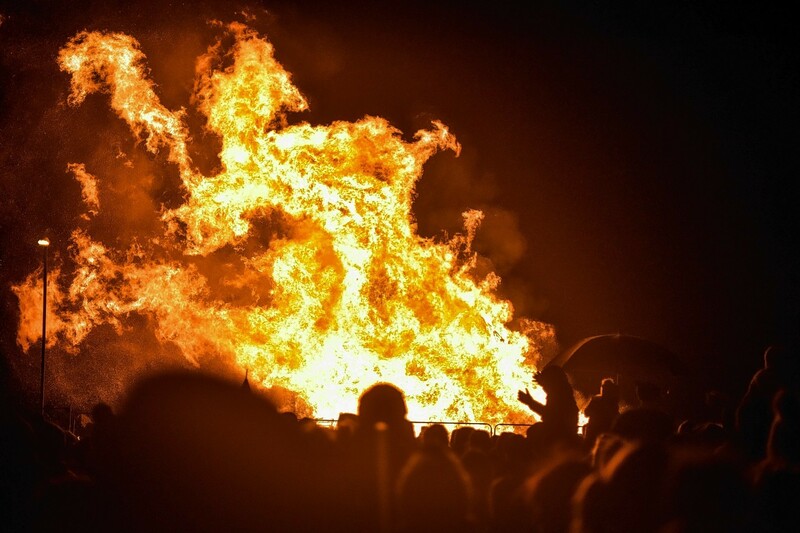 Serious public safety concerns about an annual bonfire event in the north-east's biggest town have been raised by Aberdeenshire Council and the fire service.